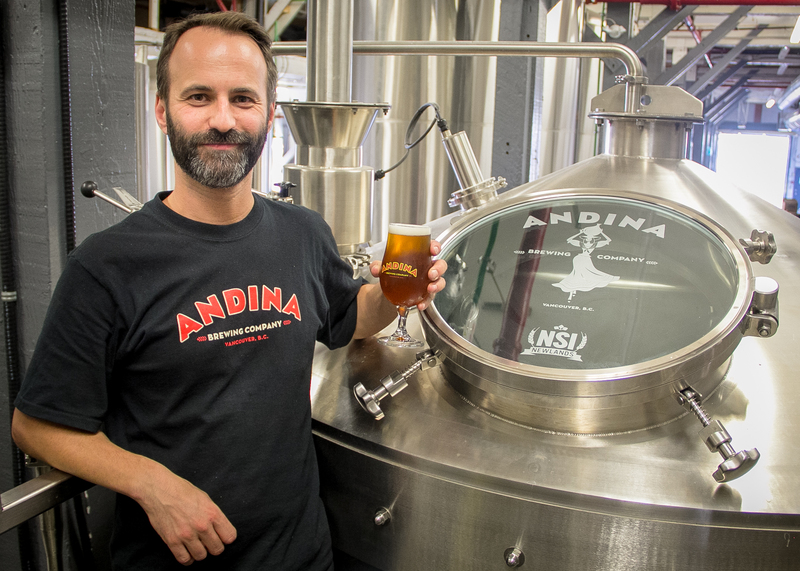 In Profile: Ben Greenberg & Andina Brewing Co. 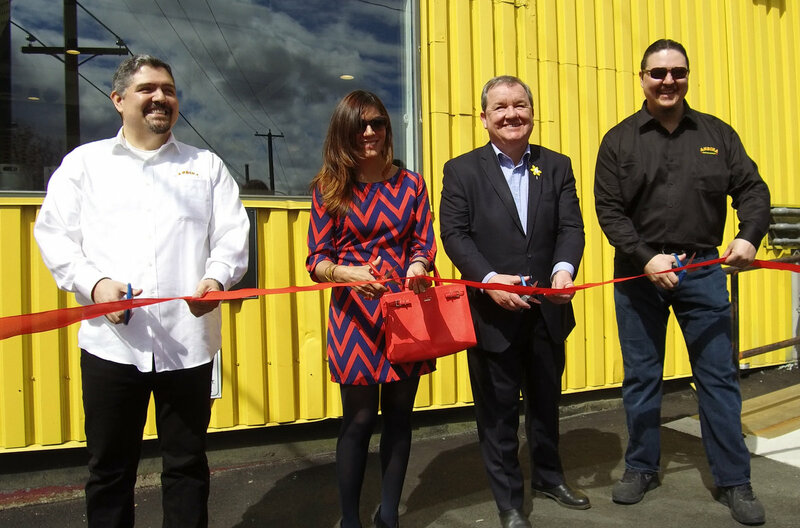 Bringing the vibrant flavours, scents and sounds of South America to British Columbia, Andina Brewing offers Vancouver a distinct experience in the craft beer landscape. 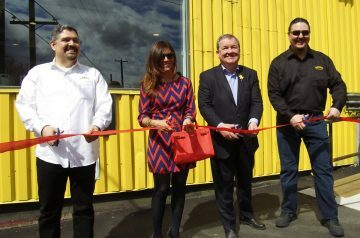 If you go looking for them on Powell Street, they are easy to spot with their big yellow building. Head Brewer Ben Greenberg came on board early in 2018. Let’s check in to see what’s new. 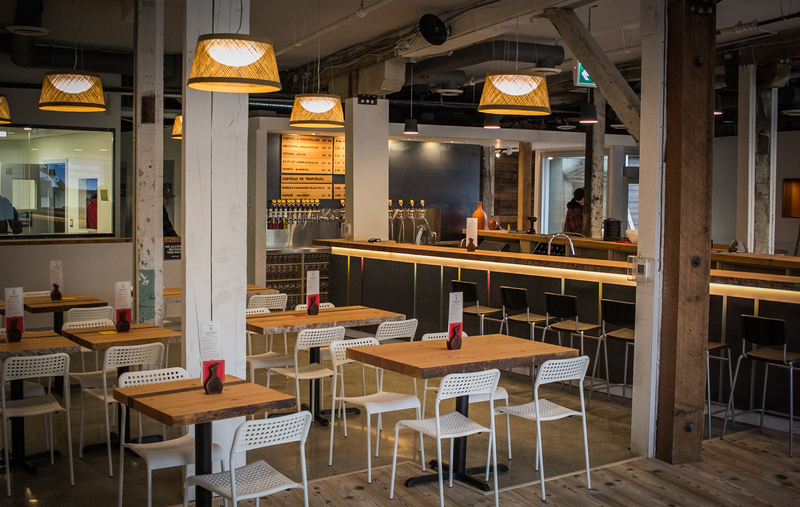 Is there something specific you learned running your own operation within Callister, from their equipment or working around other brewers, that you have found particularly useful at Andina? A lot of aspects of running Night Owl and working at Callister have been useful. With Night Owl I ran all sides of the operations from recipe development and brewing to social media and sales. This really helped me understand the interactions between every part of a brewery. Working with other brewers there was an amazing opportunity to share knowledge and experiences. 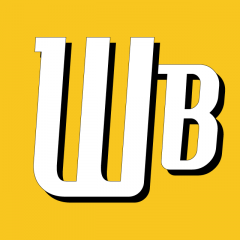 What’s on deck in terms of seasonals or new beers? There is a new pale ale canned at the beginning of January. We also have a double IPA released in February. 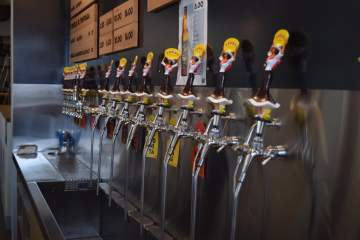 There are plans for new fruit beers after that. As always, I’ll be releasing a one-off, 50 liter batch of a new beer every Friday in the tasting room. These are more experimental brews but have been really successful so far. You were already known for using exotic fruit with Night Owl, such as your Dragonfruit/Kiwi double IPA. What South American ingredients would you like to seek out and try in brewing in the future? I just made a Guanabana & Habañero pale ale which turned out pretty great. Definitely a niche beer though. It wasn’t too spicy but spiciness in beer isn’t for everyone. I’ll be using mango, guava of course and Colombian blackberries this coming year for sure. Any recent successes to share? I was really happy with how the Brumosa hazy IPA turned out. 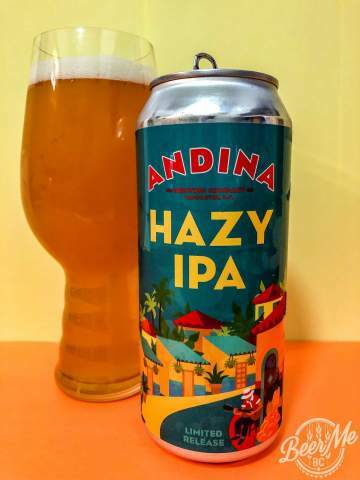 It was my first recipe brewed at Andina and I really liked it. My goal was to make a beer with more nectar than citrus taste and I feel like I really achieved that. 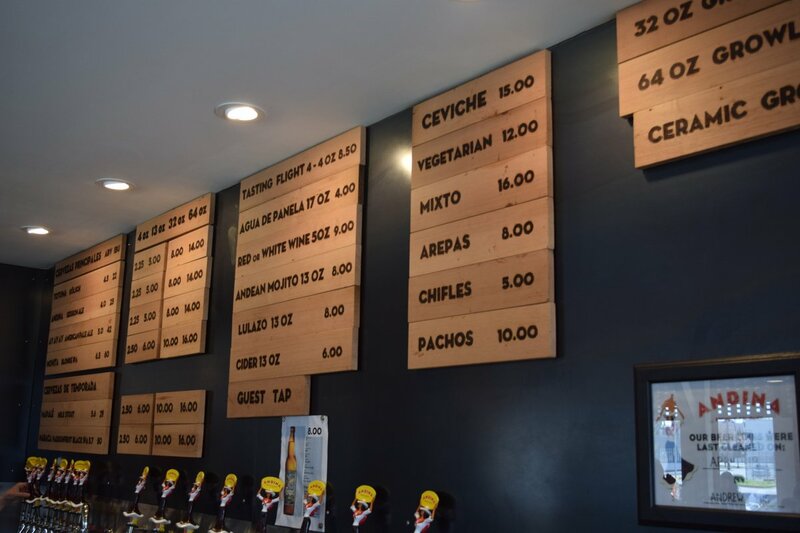 Is there anything unusual about the brewery set up at Andina, not commonly seen in other breweries? The most unusual element is our ozone machine. We use this for sanitizing our kegs which cuts down on a lot of chemical use. It’s a small thing but it’s great to help reduce our environmental impact wherever possible. We are also one of the only breweries to use Patagonia malts from South America. 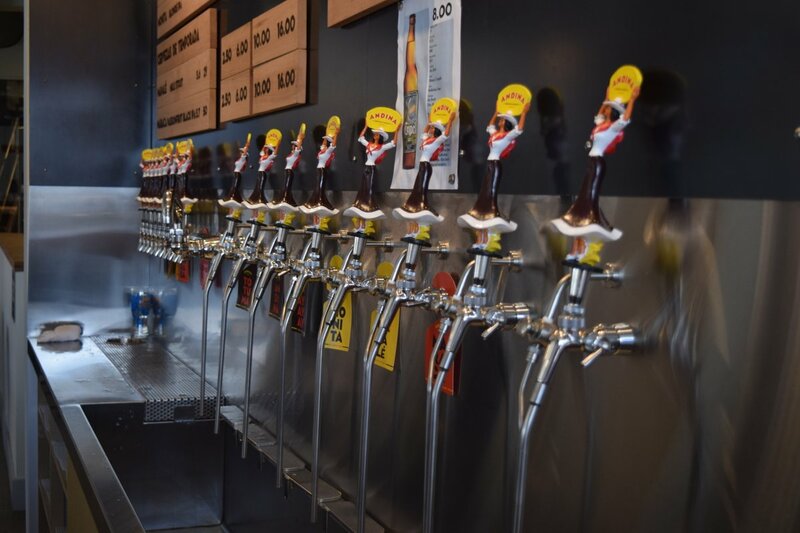 They’ve been great to work with and produce delicious beer. Any recent or planned upgrades at the brewery? Right now, we’re working on getting more tank space to allow for more growth. We’re lucky because we’ve got the floor space to handle it. As a brewer, I’ve got a million dream ideas but I can hardly call those “planned” at this point.